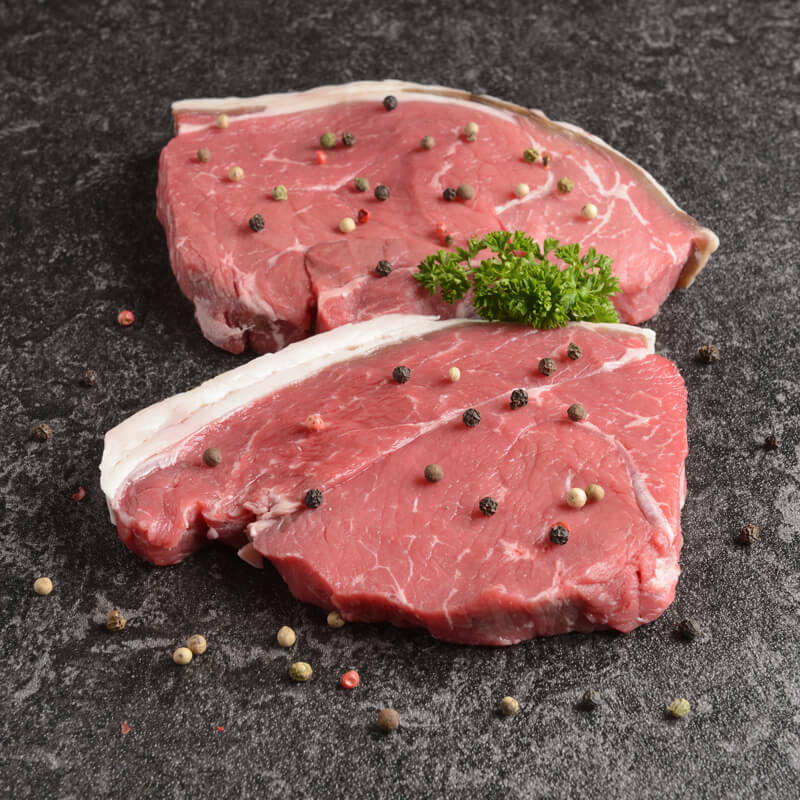 Rump steak. 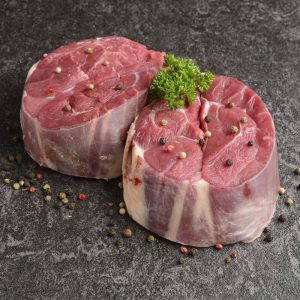 The cheapest of our steaks, but by no means the worst. 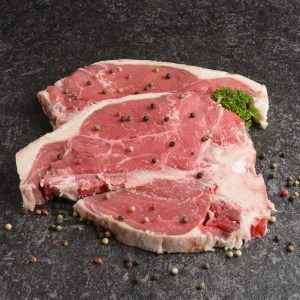 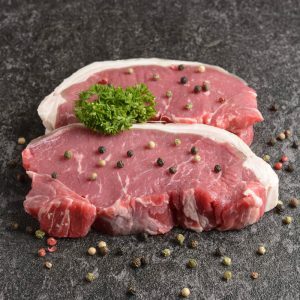 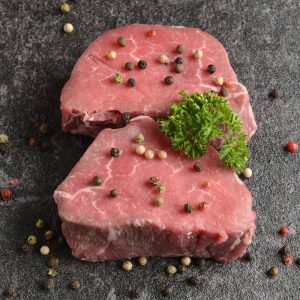 This steak matured the right way has a fantastic flavour.